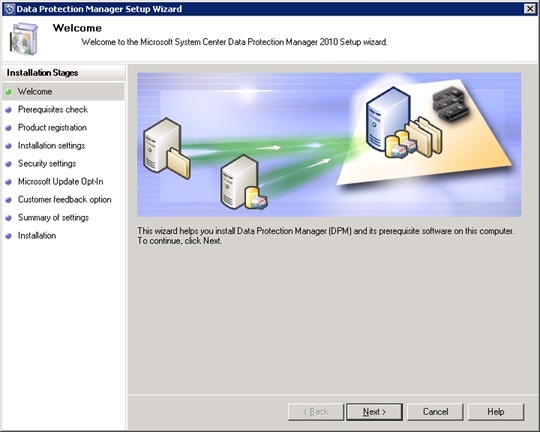 The purpose of this document is to demonstrate the Installation and configuration of the Data Protection Manager product. 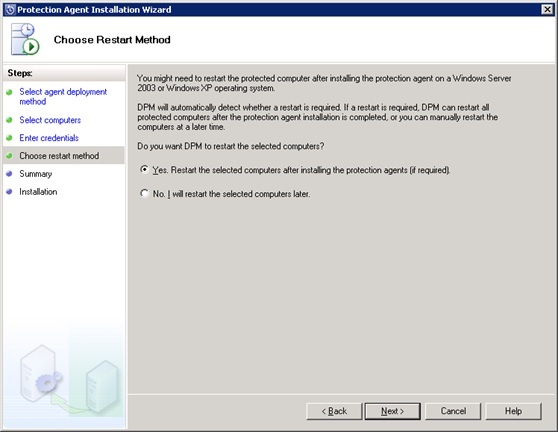 Note that this demonstration was prepared on the basis of Windows OS is 2008 R2 and DPM 2010. 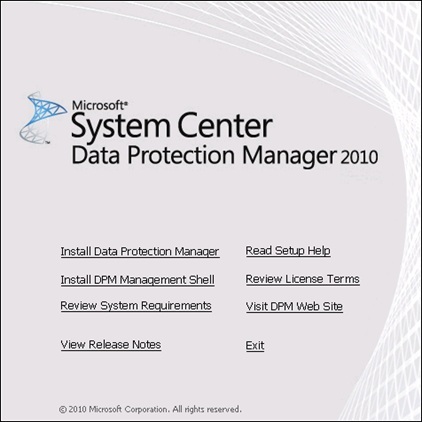 Data Protection Manager 2010 from Microsoft provides the data protection for Windows servers & Windows desktops/laptops. 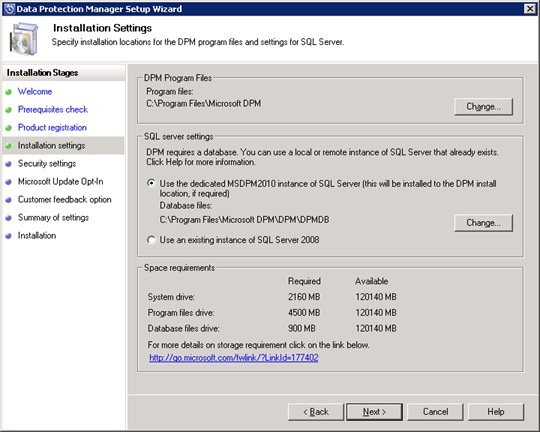 The Hardware , software & network requirement for the DPM 2010 servers are mentioned below. 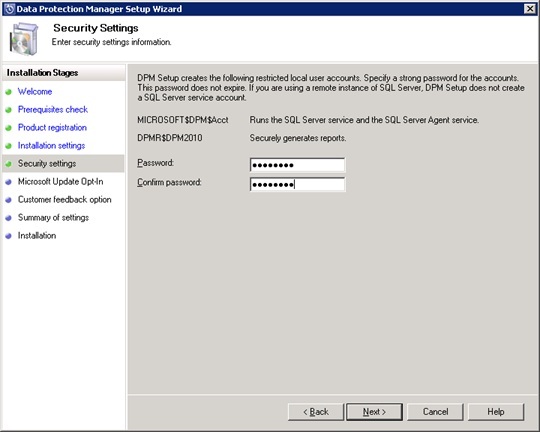 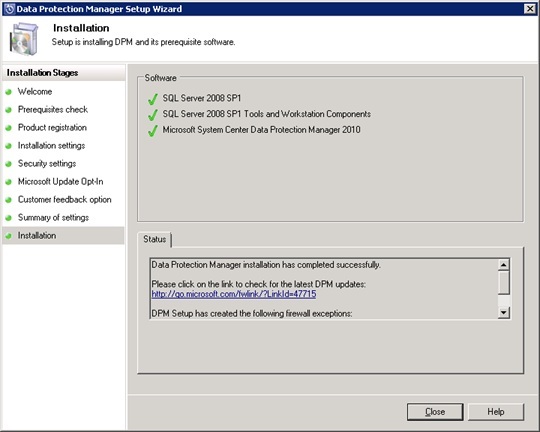 Choose the installation folder along with the SQL server settings. 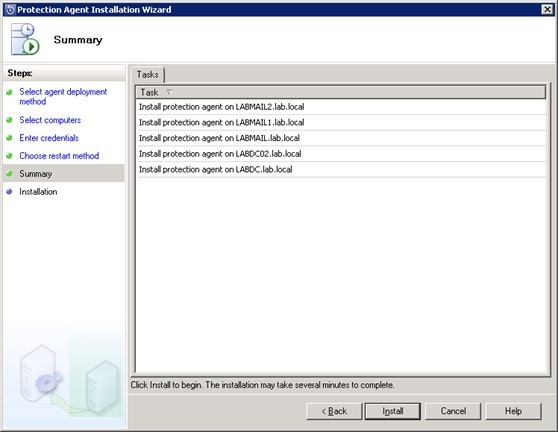 You can use the existing installation or the new one. 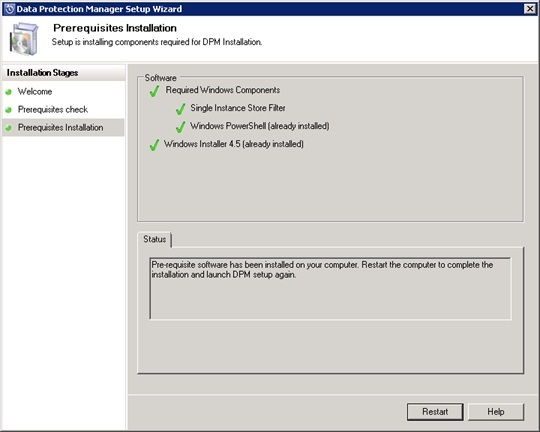 Click close once all the components are installed. 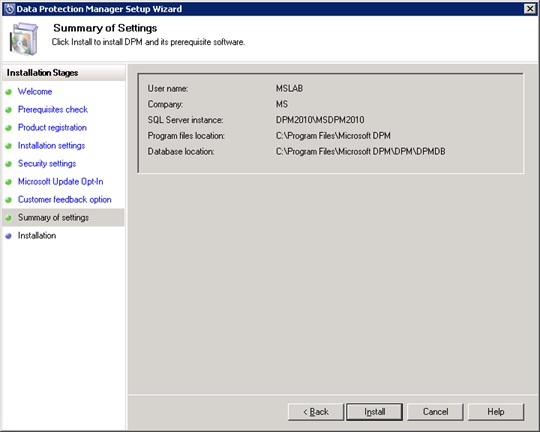 Below is the console of DPM 2010. 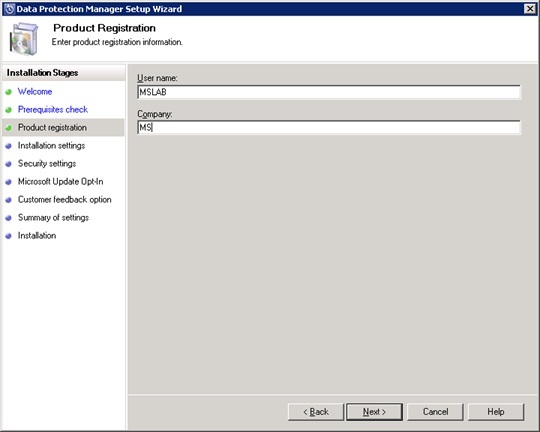 This is where the configuration including licensing is done. 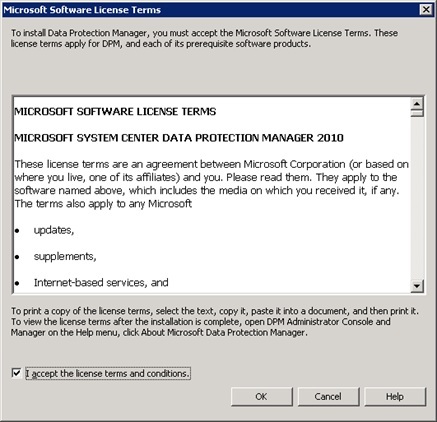 To install license click on Action in DPM console and Select Update DPM License. 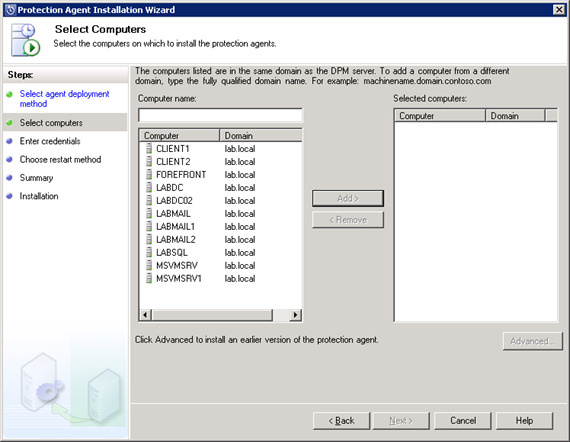 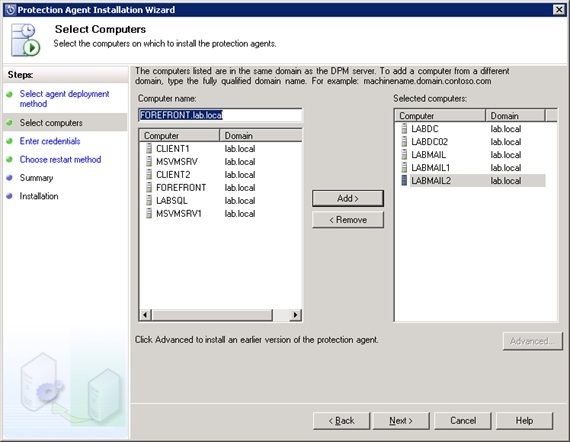 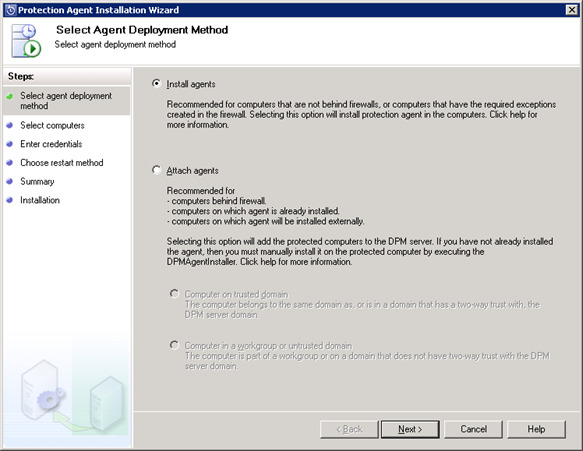 Install Agents on all the computers which needs to be protected with DPM. 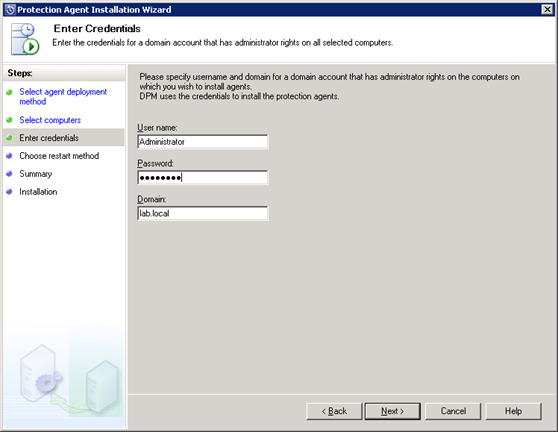 Enter Admin account name and the password for installing the agents remotely. 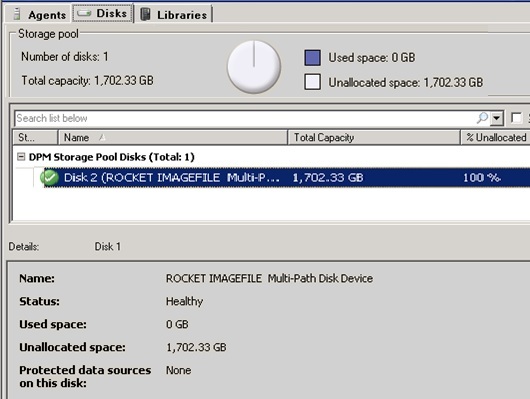 The same disk will appear in disk Management as Dynamic disk. 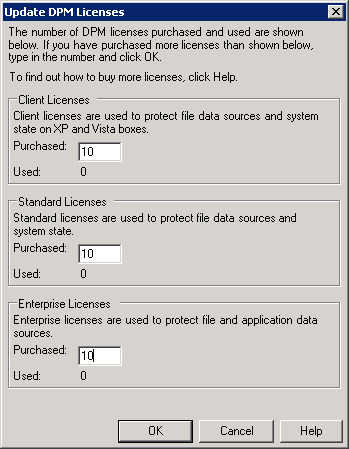 The same way any tape devices can be added using option under Libraries.